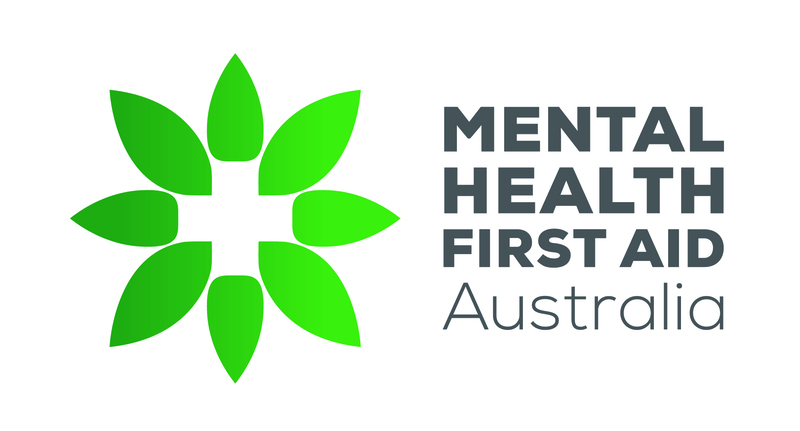 tMHFA teaches participants to recognise the signs that a friend may have a mental health problem. It does not focus on specific illnesses, but on the pattern of thoughts, feelings and behaviours that show there might be a problem. It does not teach or encourage them to offer each other counselling of any kind or handle these problems alone. Diagnosis and treatment are the responsibility of properly trained mental health professionals. Participants are taught to seek help from a trusted adult who can get their friend this kind of help as soon as possible.